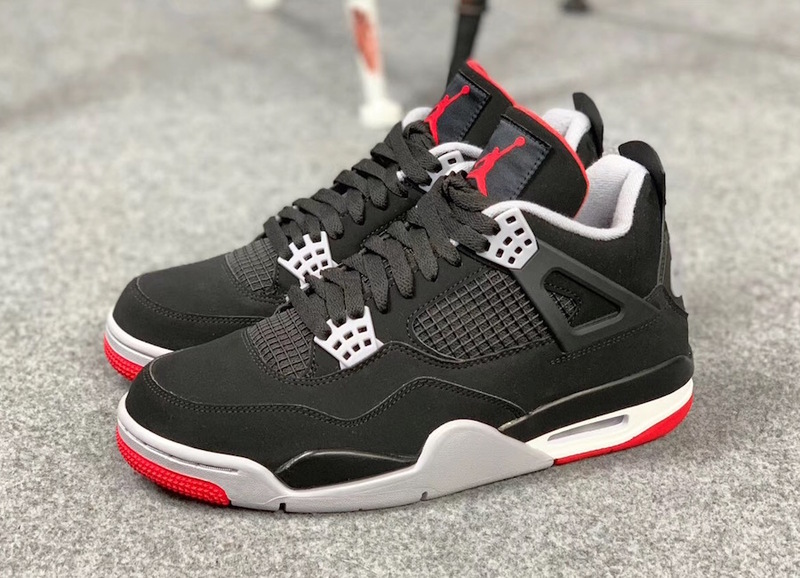 The iconic "Bred" Air Jordan 4 is returning to retailers this Spring, as Jordan Brand continues its year long celebration of the AJ4's 30th anniversary. 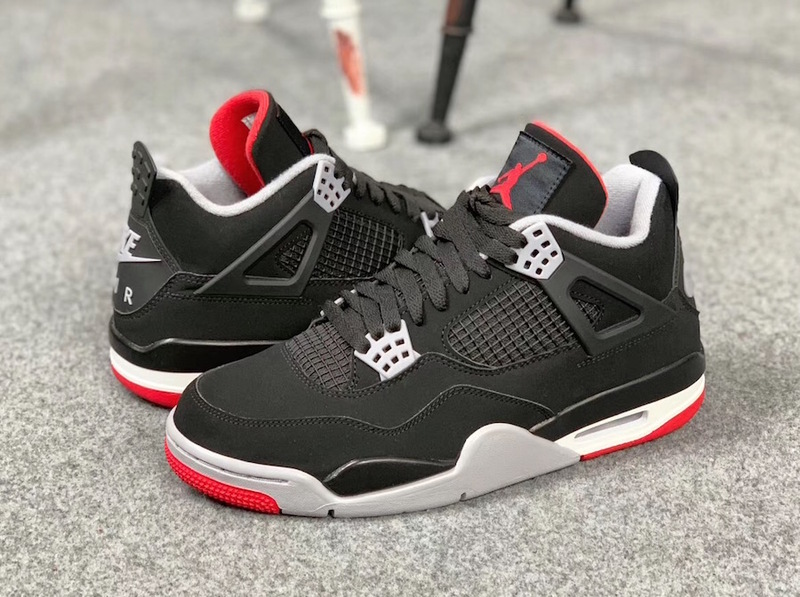 Originally, it was believed that the black and red 4s would be available on May 11, but it is now being reported that the kicks will be back in stock a week early on May 4. 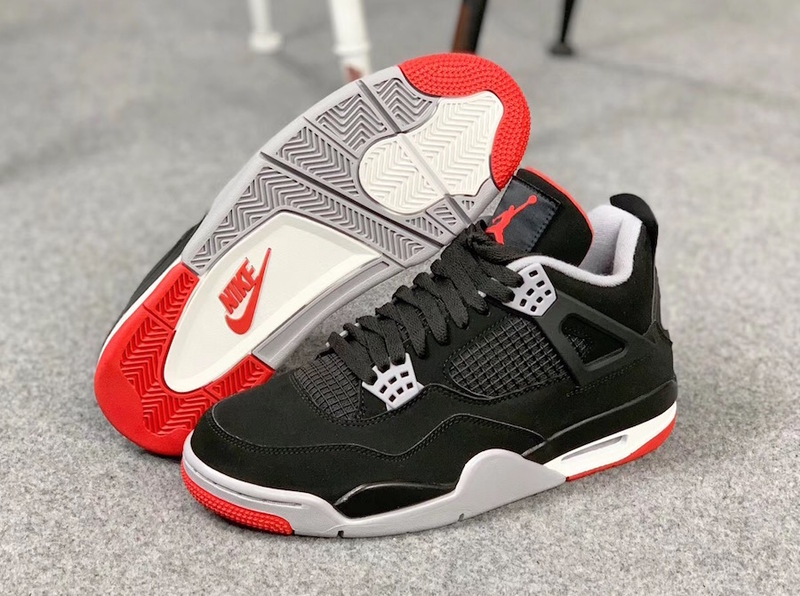 Looking just as they did when they originally released in 1989, the "Bred" Air Jordan 4s come equipped with a black nubuck upper with fire red accents and cement grey "Nike Air" branding on the heel. 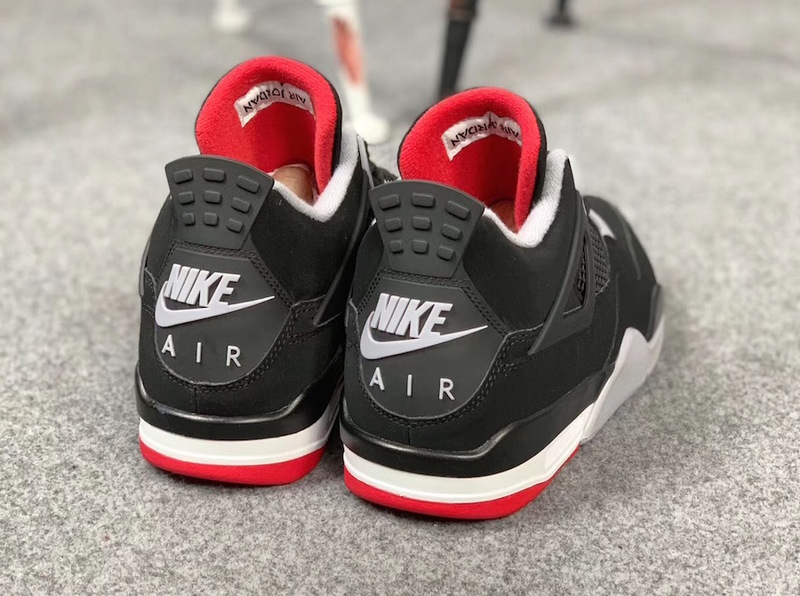 The last time the "Bred" Air Jordan 4s featured the OG branding on the heel was back in 1999. Check out some additional photos of the 2019 rendition below while we await official images and release details. Young M.A Is 100% Unbothered By Kodak Black: "These N***as Is Funny"